Welcome. 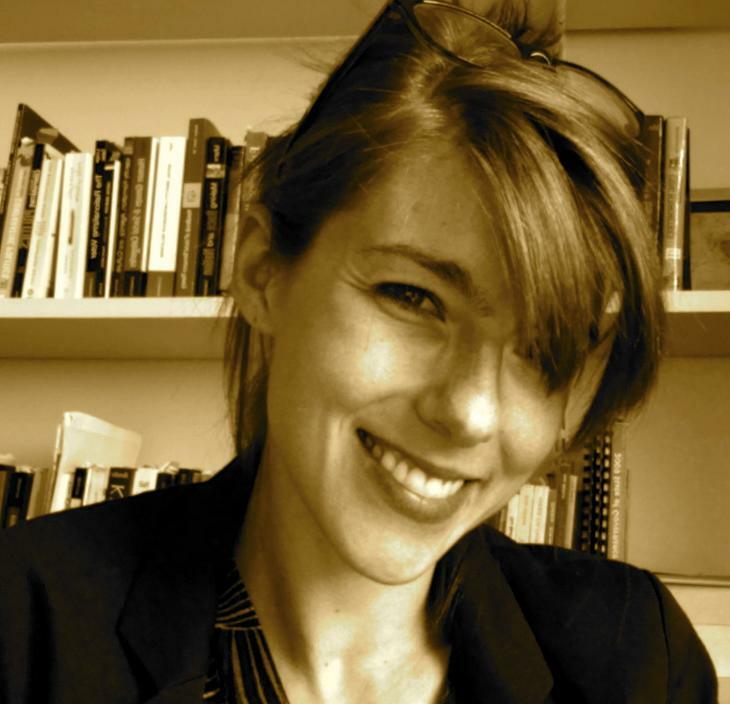 I am an Assistant Professor of Political Science at the University of Denver. My primary research interests concern religion, democratization and democratic backsliding in sub-Saharan Africa. My book manuscript, Deus ex Machina? The Politics of New Religious Movements in Sub-Saharan Africa, offers new theory to explain why Pentecostal Christianity has emerged as a highly politicized identity in some sub-Saharan states in recent decades but not others. I test this theory using both cross and sub-national data, which includes qualitative and quantitative databases that I compiled in Zambia (2011-2017). I have also conducted research on the political economy of development (e.g., foreign aid) and social policy in cross-national perspective (e.g., asset-based development strategies in Uganda and the urban U.S.). In 2019-2020 I am launching a new community collaborative study in Zambia, an officially Christian state experiencing severe democratic backsliding. Designed in close partnership with major civic and religious umbrella organizations in Zambia, this study aims to provide mutual benefits for researchers and community members. As such, the study centers on a randomized applied "intervention," namely a series of civic engagement workshops delivered with either secular or religiously inspired motivational content. Since churches are leading advocates for democratization in many sub-Saharan states, this study contributes to an important new literature on Christian belonging and civic engagement in the region. Along with my colleagues on the project, Dr. Gwyneth McClendon (New York University) and Dr. O'Brien Kaaba (University of Zambia), I am grateful for initial support from the University of Denver and the Templeton-funded Global Religion Research Initiative at the University of Notre Dame. Lusaka, Zambia, 2013. 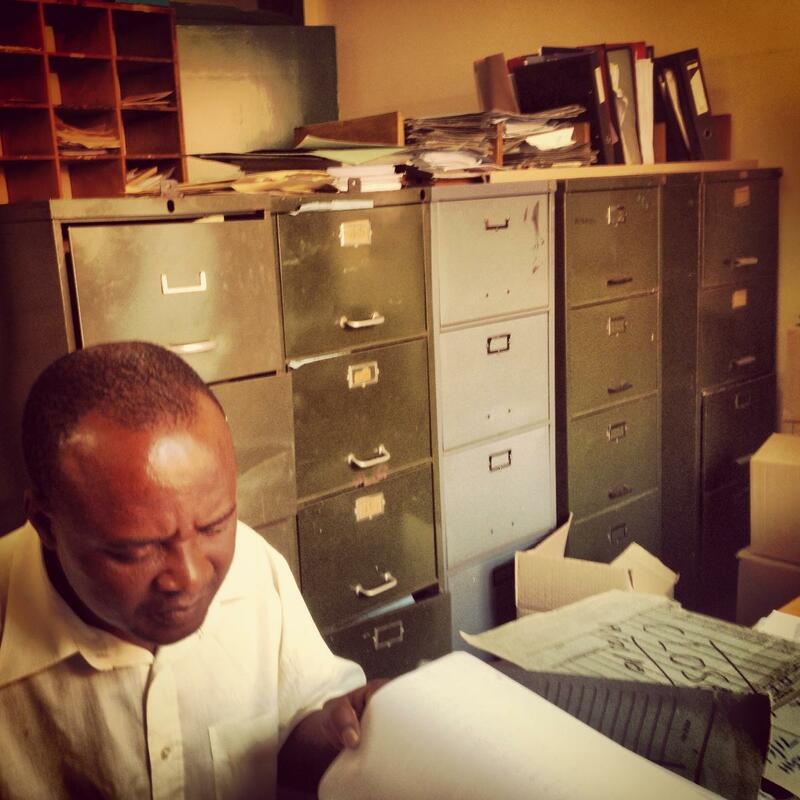 Research assistant, Mr. Lungu, helps construct databases from government records. Rakai District, Uganda, 2010. Pictured here with research assistants on a predissertation study. 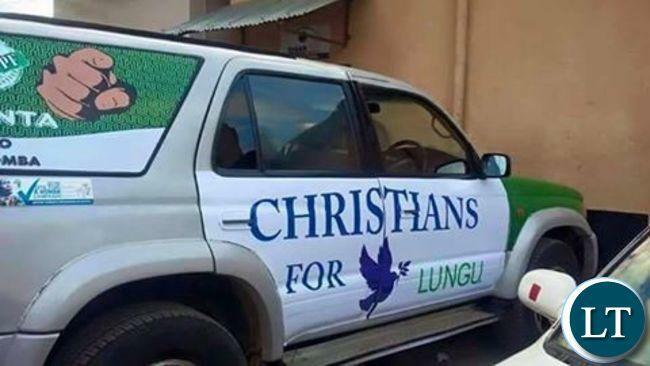 Partisan Evangelical Christian organization campaigns for incumbent Presidential candidate a month before Zambia's controversial 2016 election. Photo credit: Lusaka Times, 7/27/16.